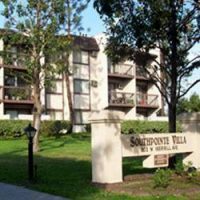 Southpointe Villa is an affordable, older adult (62+) community with several apartments equipped to accommodate those who are mobility impaired (available to those over the age of 18). 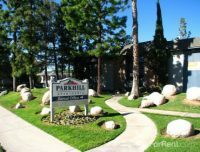 Our community is located next to the San Bernardino Forest and on the main route to Palm Springs. Restaurants, shopping, a post office, supermarkets and medical facilities are all within walking distance. 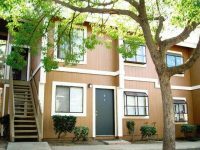 Within a short drive you are at the Metro Link Station, San Manual Indian Casino, a county public library, and banks. 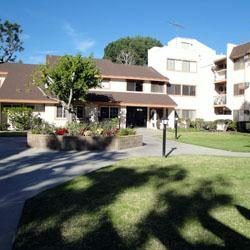 Our Resident Council plans monthly activities, including celebrations in our community room. 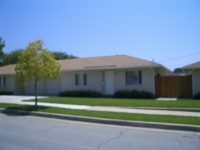 Residents can arrange for Meals-On-Wheels and use the bus that stops in front of the community and is run by the Department of Aging.